I write a column on language for rare-books journal The Time Traveller, in which Samuel Johnson and his Dictionary have a recurring role. The first article looked at the semantically spectacular history of nice; the second, posted below, is on the etymology of curmudgeon and an infamous lexicographic flub. In issue 1 of The Time Traveller I described the radical changes the word nice has undergone, and how this prompted resistance and criticism. Because linguistic change is inevitable, constant, and disorienting, language usage attracts its fair share of curmudgeons. It’s a marvellous word, curmudgeon: the kind that Dickens might have made into an affectionately mocking surname. Yet despite its familiarity and popularity, it hides a mystery and a certain notoriety. 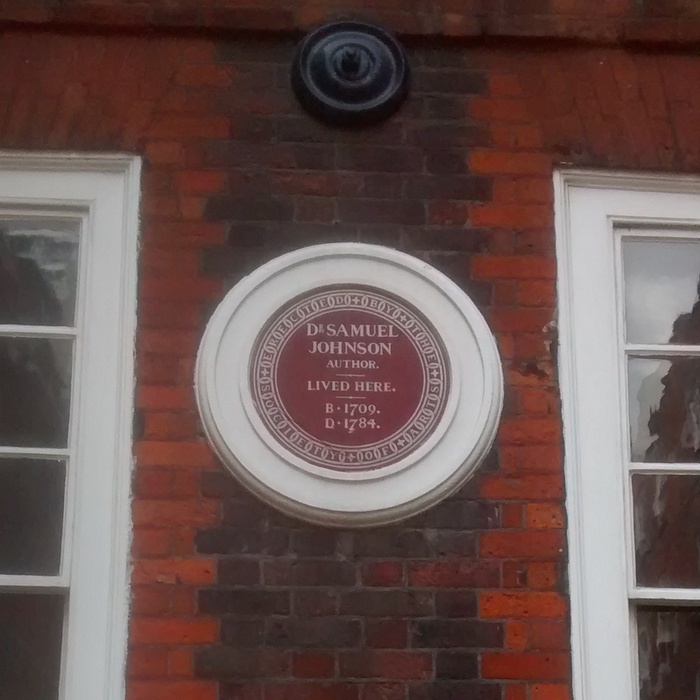 We begin, as before, with Samuel Johnson, critic, occasional curmudgeon, and lexicographer extraordinaire. In his Dictionary he defined curmudgeon as ‘an avaricious churlish fellow; a miser; a niggard; a churl; a griper’. Several things stand out about this sequence. 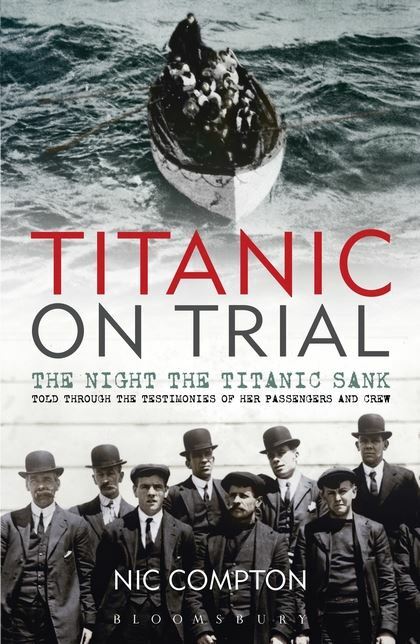 I’ve just finished reading Titanic on Trial: The Night the Titanic Sank (Bloomsbury, 2012), sub-subtitled Told Through the Testimonies of Her Passengers and Crew. It’s a sad and absorbing account, edited by Nic Compton, with about 70 ‘narrators’ plus a few outside experts (such as Ernest Shackleton) who gave evidence at the inquiries after the disaster. Not only are they unfiltered by any author, but they are absolutely contemporaneous and are imbued with the character of the times – good and bad. There are wonderful turns of phrase which were once the norm but now sound impossibly poetic – such as ‘I will take a sky’, meaning ‘I will take a look’. James Johnson was apparently English, aged 41, and his line is the only example of the expression that I found on the Titanic Inquiry Project website. It doesn’t appear in the OED. So I’m not convinced that it was once commonplace, but I’d be interested to know if any readers have heard it. 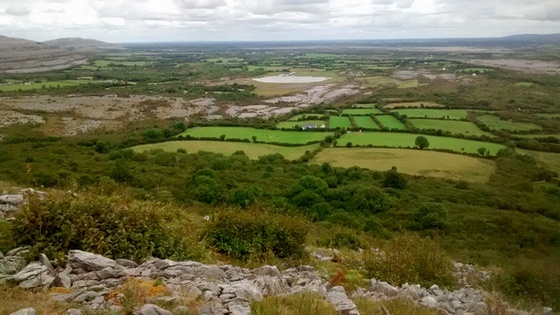 "Sky" originally meant "cloud" (from Old Norse ský), a sense preserved in modern Scandinavian tongues. Sanskrit "sku" means "to cover".